Following the latest Rotorua Creative Communities Scheme funding round, a total of $27,400 was awarded to 23 arts projects across the Rotorua district. Creative Communities Rotorua Assessment Committee Chair Diana Beattie says the successful projects included music events, visual arts, cultural arts, music and performing arts, craft and community art installations. “It’s always exciting to see the creative ideas our community is working on and this round is no exception. We received a large number of applications from new candidates who have new cultural experiences to bring to our community.” says Beattie. In the most recent funding round a total of 30 applications for funding were received, requesting more than $127,000. The Creative Communities Scheme (CCS) offers two opportunities for funding each year and this funding is invaluable in supporting local arts initiatives. 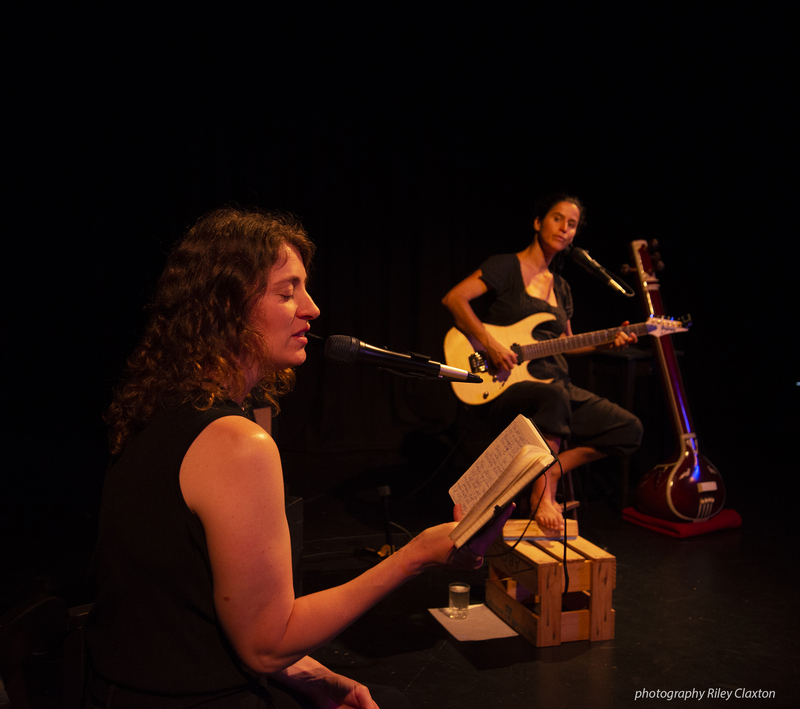 One of the interesting projects from the last round of Creative Communities Scheme funding was ‘FLY’, a collaborative performance by local poet Angela Frank and Tui Mamaki, French-born, vocal explorer, performer, composer/arranger who has studied and been influenced by the music of Bulgaria. “There has been talk of a tour. Tui’s music and my poems complemented each other so well that we would like to work together in this way in the future”, says Angela Frank. • enable and encourage young people to engage with and actively participate in the arts. The next funding round for Rotorua Creative Communities will open 15 August 2019 and close on 26 September 2019. “The scheme is open to any New Zealand individual or group, with a well thought through creative project for Rotorua they need funding help with” says local Creative Communities Scheme administrator Julie Parsons. Julie has also offers her support to those who would like help with their applications. St Chad’s Community Centre – 8 glass art 8 workshops.